Luminarium Dance Company’s HIVELAND. 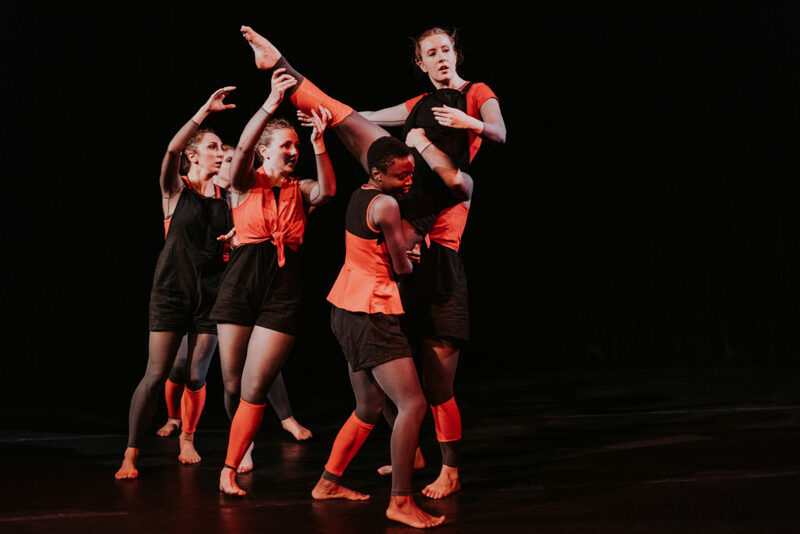 Photo: Short photo co.
Posted in Dance	| Tagged 2018, Alison McHorney, Amy Mastrangelo, bees, Bishop C. Knight, Cambridge, Christos Zevos, Devon Colton, Hiveland, Jennifer Roberts, Jess Chang, Katie McGrail, Kimberleigh A. Holman, MA, Melenie Diarbekirian, Merli V. Guerra, Short photo co.
Come celebrate Luminarium’s 4th anniversary with drinks, hors d’oeuvres, desserts, and special performances! 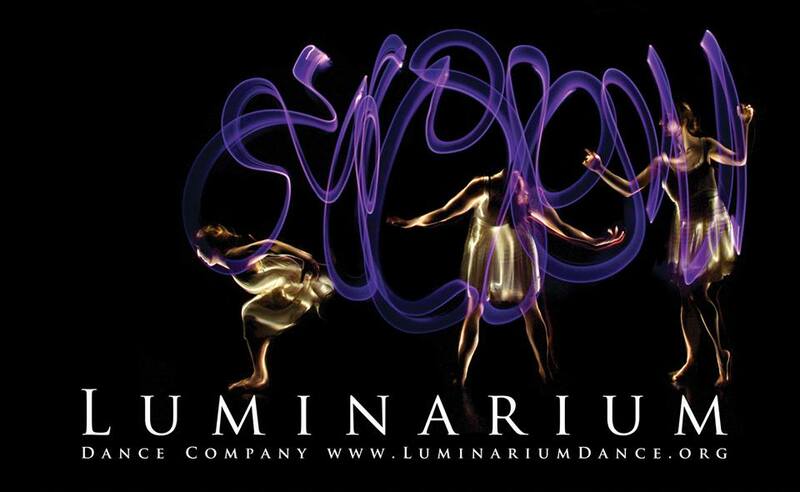 Luminarium Dance Company is proud to announce its 4th Anniversary Gala & Showcase, celebrating four successful years in the Boston dance community. The evening will feature delicious foods from local establishments, speeches from collaborators and local art innovators, a silent auction, and exclusive 2014 Season announcements. Enjoy live performances of favorite Luminarium repertory, as well as footage and sneak peeks of the company’s latest works and projects. Don’t miss this chance to mingle with Luminarium’s Artistic Directors, dancers, and supporters, while taking in the beautiful Armory space (191 Highland Avenue, Somerville MA). This year there is a special “Young Professional” discounted ticket that’s only $20. Advance purchase of tickets recommended. Available at door until capacity is reached. 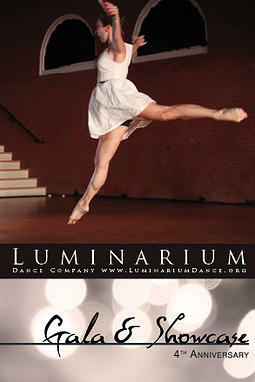 Email tickets@luminariumdance.org or call 617.477.4494 with questions. Please note: For this event, we are not taking reservations. In order to ensure your seat, please purchase your tickets in advance. Thank you!